While building a solution for a client we stumbled across a unique problem. There was no way to push data from Stripe, a prominent credit card processor, into Xero accounting software. Many people were facing this same issue, so we built a solution. Silver Siphon now has over 1,000 users and has processed over one million transactions. It has saved countless hours of data entry for these users. It has since been sold to an investment firm based in Silicon Valley. 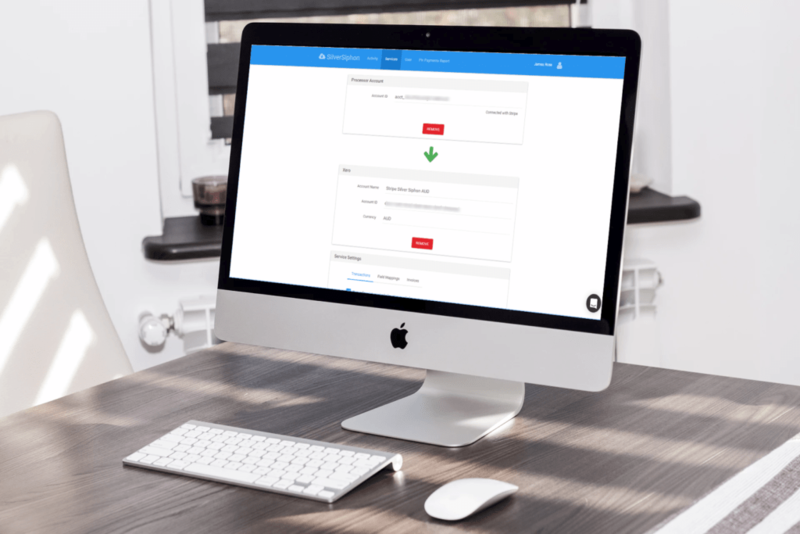 While integrating a payment solution for a client, we investigated how it would be possible to retrospectively create invoices in Xero for payments that had already happened. After finding an existing software to do this, we needed to reconcile those invoices against the payments to close them out. As it turns out, this was not possible. There were lots of people in the same situation on the Xero support forums. When we offered to create a solution, hundreds of people signed up. 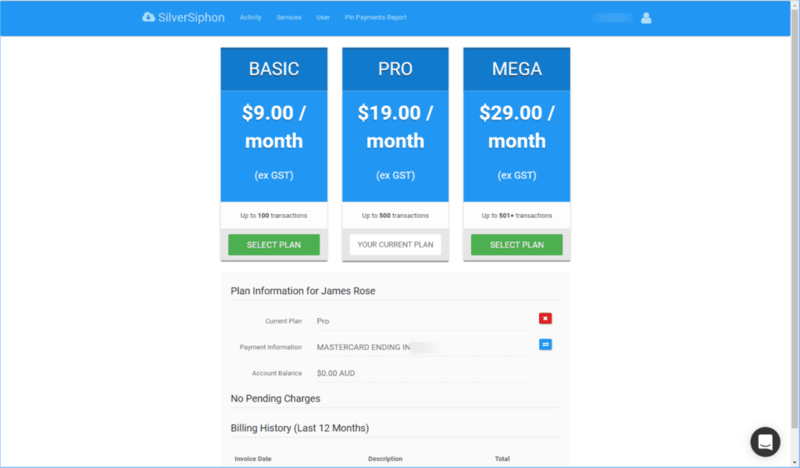 Six months later, Silver Siphon was released to the public. Since then it has been through several rounds of improvement and has processed over 1 million transactions (as of November 2016). It has an incredibly simple interface that can be set up in under 2 minutes. All the heavy lifting happens in the background with automatic sync occurring once per day. Users of the software are only alerted when their attention is required. Otherwise it is set and forget. 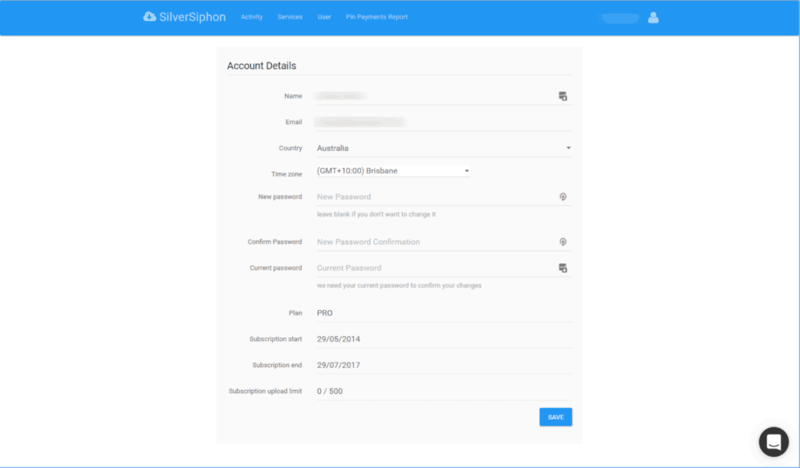 Loving the Silver Siphon system, it completely streamlines my Xero accounting processes. I wish that my other payment gateways could be this easy. 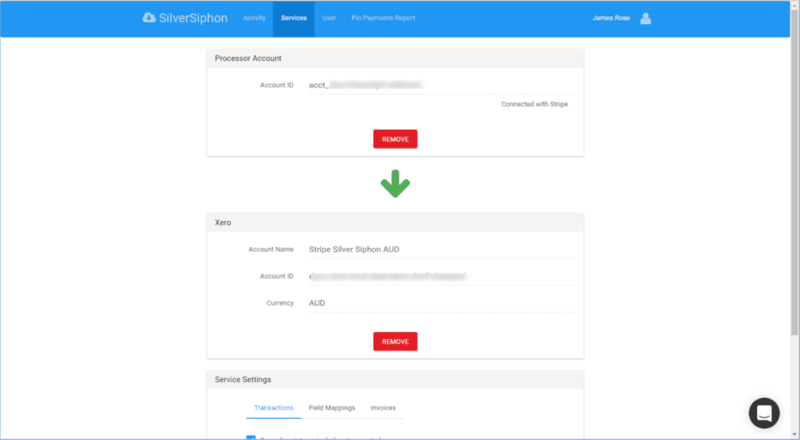 Xero API does not implement enough functionality to fully automate synchronisation. 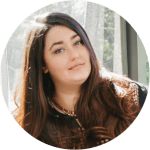 Browser automation was required to completely automate the process.